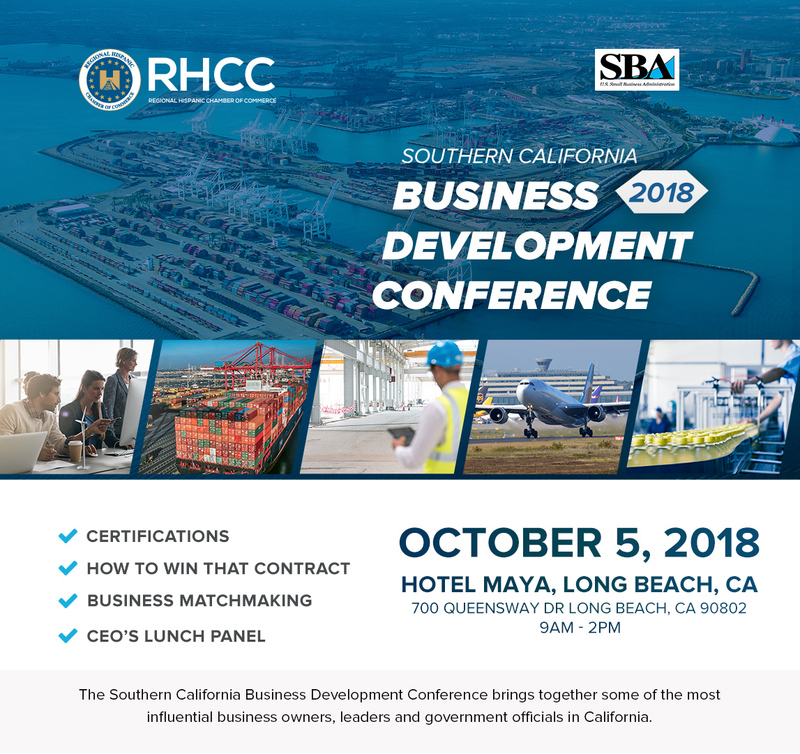 Meet the most influential California business leaders and government leaders at the SoCal Business Development Conference on October 5, 2018. The goal of the RHCC’s Annual Conference is to elevate discussion and participation among business owners, corporate business leaders, community leaders, and government officials to address issues of relevance to the business community. The event also features procurement and speed matchmaking sessions designed to bring business owners together with corporate and government procurement representatives. 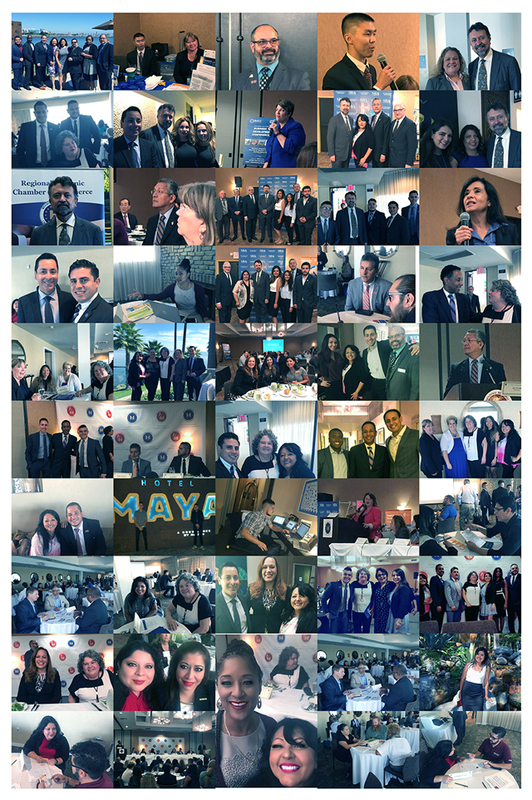 The Regional Hispanic Chamber of Commerce Improving the Economic and Social well-being of California’s diverse communities; Our goal is to expand opportunities for Small Business and create a strong local economy. “Economic Development is our passion members, sponsors and attendees enjoyed this annual event.